Endhiran is the film which has the highest budget in any film that released so far. ‘Endhiran’ is to be released in three languages Tamil, Hindi and Telugu. 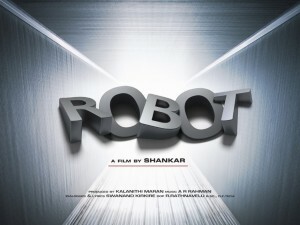 The audio launch of ‘Robot’ was held in Mumbai on August 14, 2010 at JV Marriott Hotels. Shankar told the Mumbai crowd and to the whole of India to take Endhiran as an Indian Film and not a film of a particular language. The regional bias on film is well known and hence Shankar breaks the bias on regional films and makes the audience open for a Tamil film as an Indian film. This will make the Indian audience accept the film and rake in the collections. Nevertheless, films must be taken as such. Shankar further added that he wanted to make a film which would challenge Hollywood films such as Mummy, Spider Man and 2012. He wanted Endhiran to be the best and the biggest ever film from India but after completing the film, it has become the best and the biggest ever film in all over Asia. Shankar has promised so much and we know how promises have gone the other way. But then, Shankar is said to be careful in creating the necessary hype and to make a bigger film than the hype. Shankar’s assurance on originality is supposed to extend to the script as it does to the scenes, shots and frames. Endhiran is expected to give a facelift to Indian and Tamil Cinema. No it can never beat the Hollywood movies you have just mentioned….I can see that you are a huge fan of Rajini Khanth but as a Singaporean and a Singapore borned *cough* Indian who had been watching both Holloywood and Kollywood movies from young, i can definitely say that Endhiran is more of a “childish hollywood wannabe’s movie.” Is it entertaining? Yes, only at the first few parts of the movie. The rest of the movie is dumb. 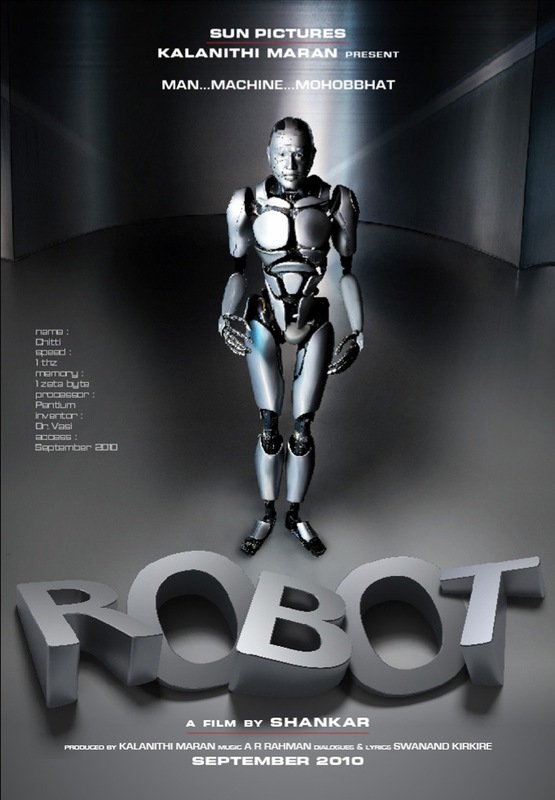 Also, this film isnt the best Asian film….not at all…There are much better and well-recognized Hong-Kong/Chinese films than Endhiran…..Endhiran grossed about 2 mil in the US which isnt impressive as compared to other Asian films.